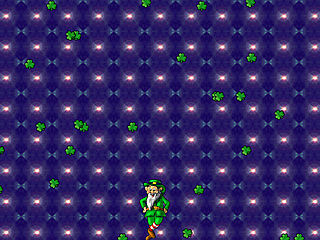 The Leprechaun Dance animated holiday screensaver features a Leprechaun dancing along the bottom of your screen as shamrocks fall from the top. This file may be evaluated without cost for 30 days; if you decide to keep it on a permanent basis you must register the screensaver. In the registered version, music plays in the background, also add and nag screens are removed. 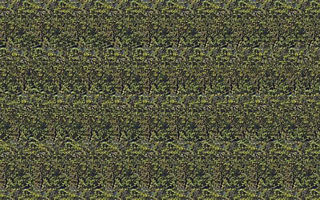 This is a saversbyk.com creation.